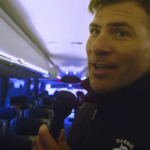 From trick plays to dodgy DJs to crossbar challenge contests, Schalk Brits takes you behind the scenes with the Barbarians. 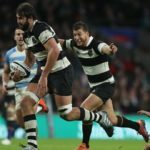 Highlights of the Barbarians 38-35 win against Argentina at Twickenham. 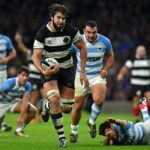 Behind the scenes with the Barbarians, before, during and after their match against Argentina. 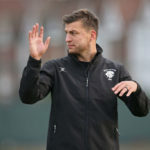 Elton Jantjies kicked a drop goal in the 79th minute to give the Barbarians a 38-35 win against Argentina at Twickenham on Saturday. JON CARDINELLI reports. Watch: Who is the ultimate Barbarian? 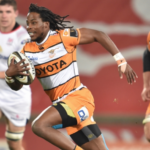 Handré Pollard, Lood de Jager, Trevor Nyakane and Co on who they regard as the ultimate Barbarian. 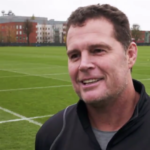 Barbarians coach Rassie Erasmus talks about his team to play Argentina at Twickenham on Saturday.